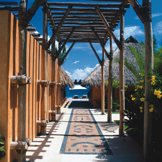 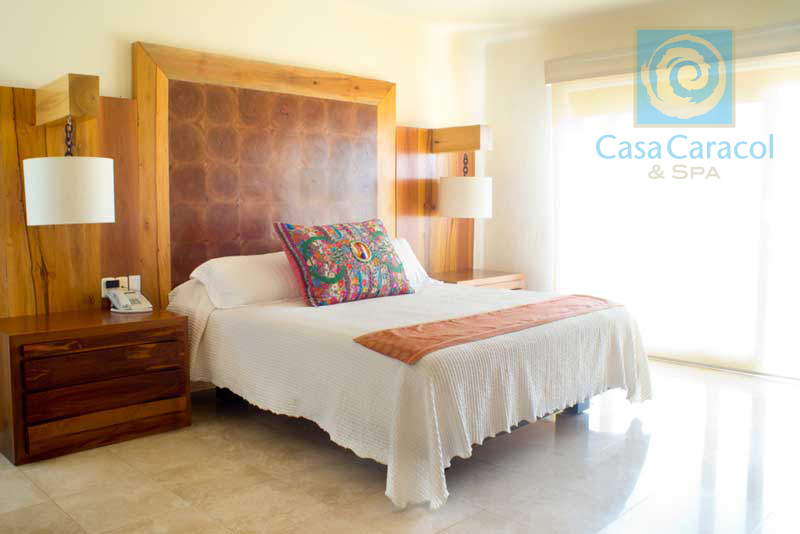 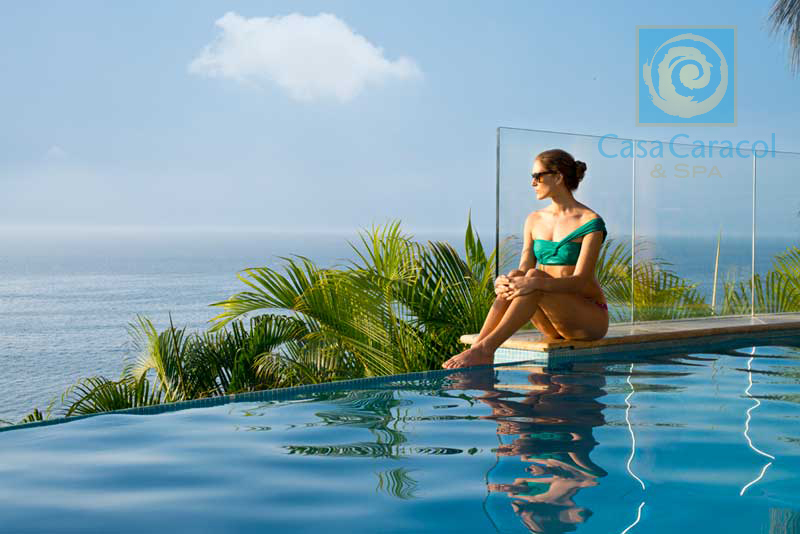 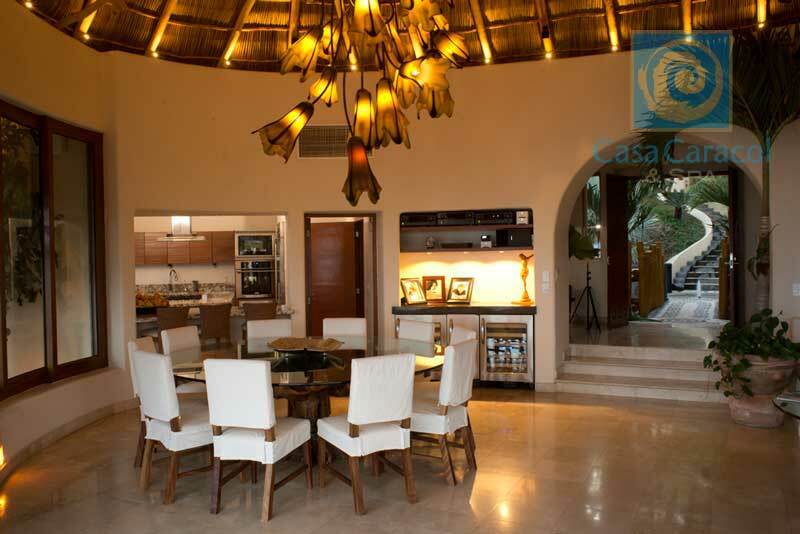 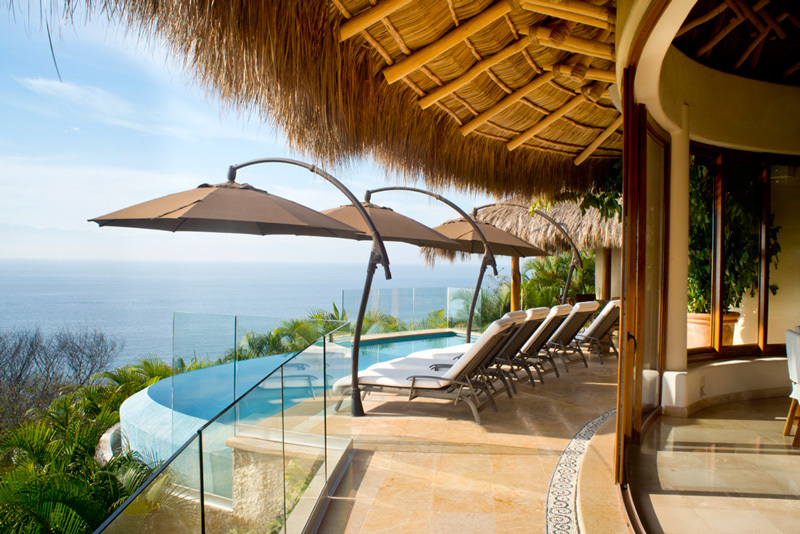 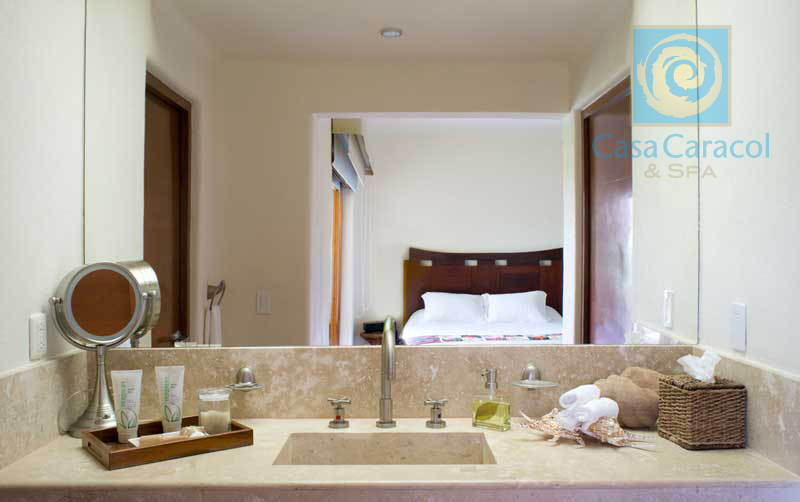 Discover Casa Caracol at Real del Mar Book Now. 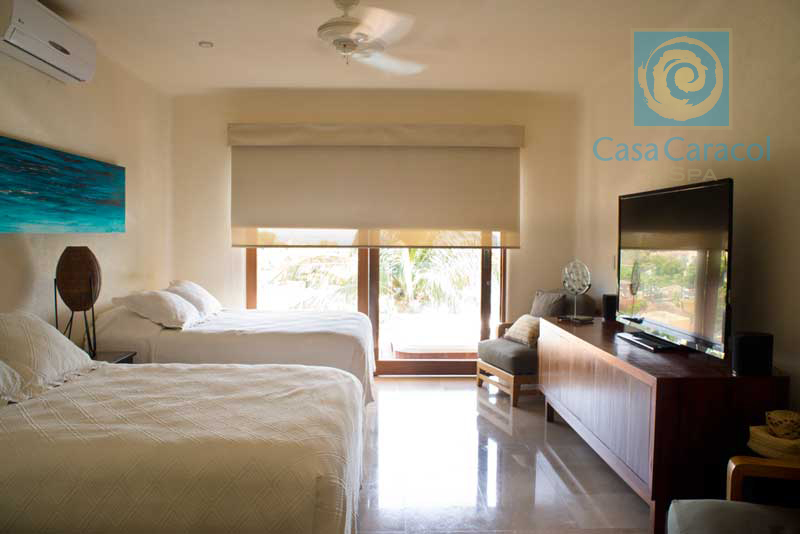 Tel (329) 298 5010 y (329) 295 5427. 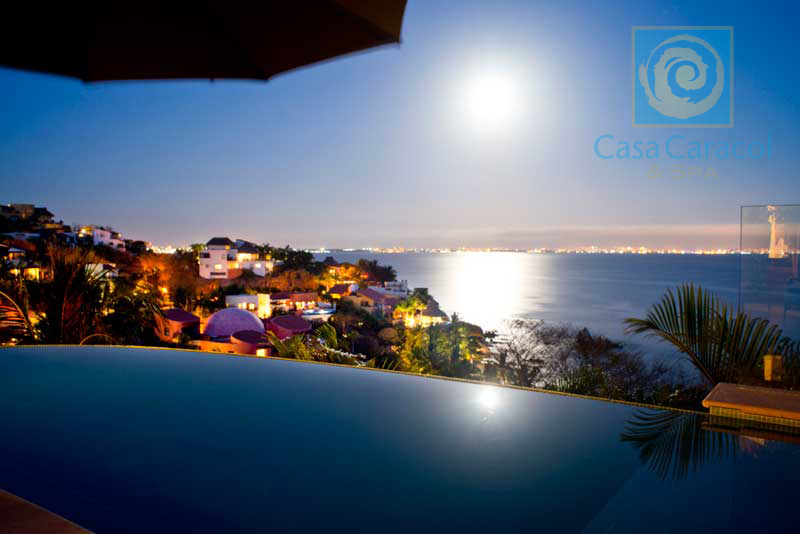 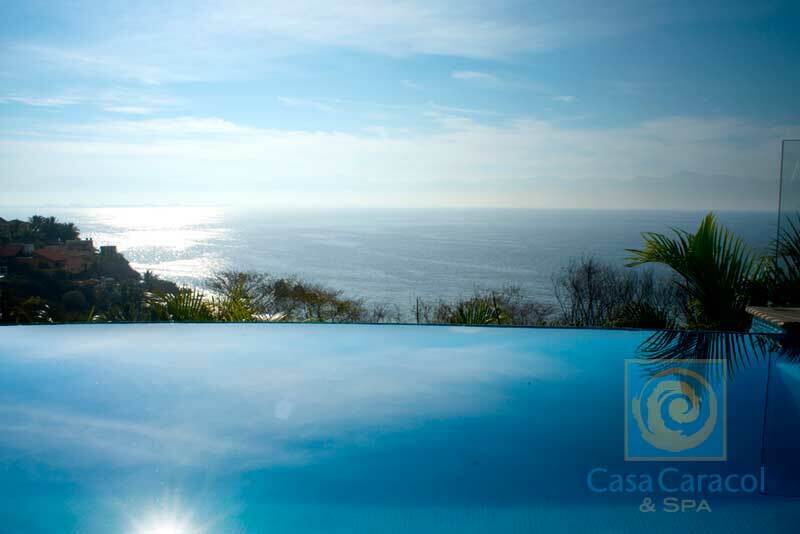 Begin your amaizing vacation in the jewel of the pacific, just 30 minutes away from Puerto Vallarta located in the exclusive area of La Cruz de Huanacaxtle, Casa Caracol is situated in amongst the most exclusive properties in the Riviera Nayarit. 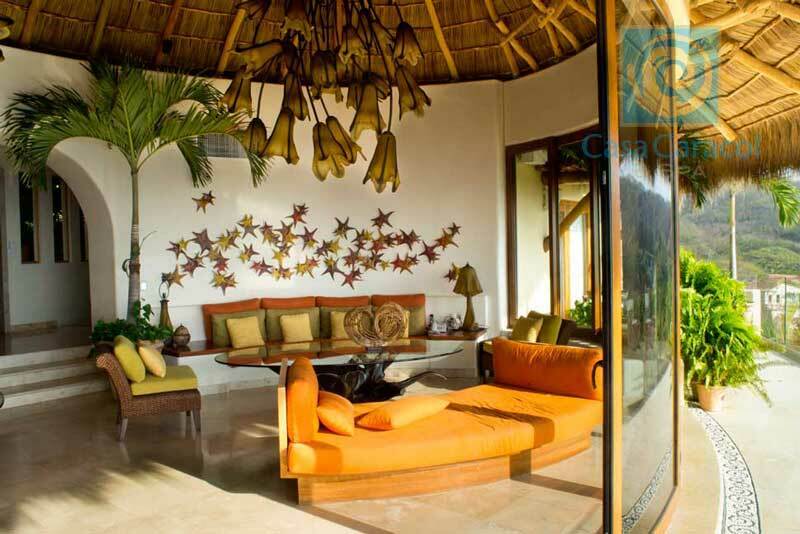 Available to our guest in Casa Caracol will be the most exclusive beach club along with the full service spa and gym in the house. 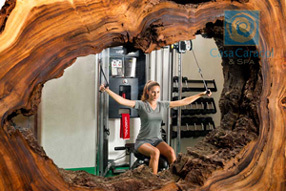 Private gym equiped by "Life Style"
Gimnasio recien construido con equipos de última generación, para t� que no quieres interumpir tus rutinas de ejercicios. 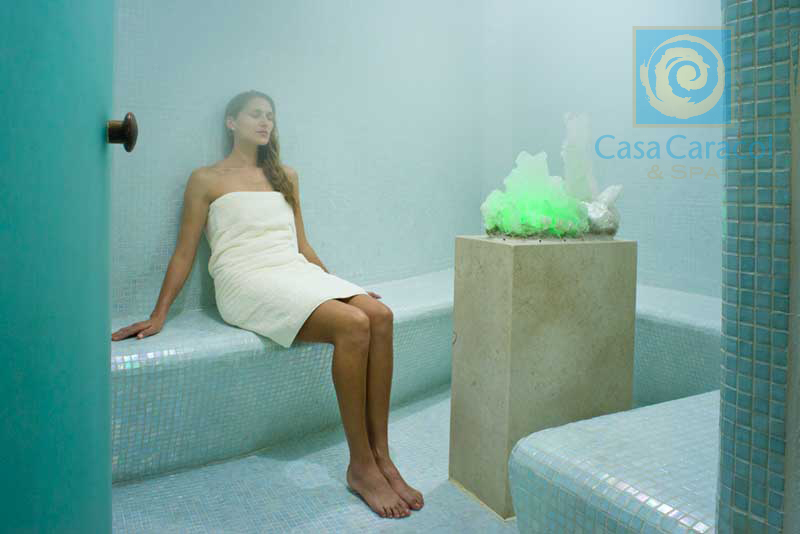 Gimnasio con equipo "Lifestyle". 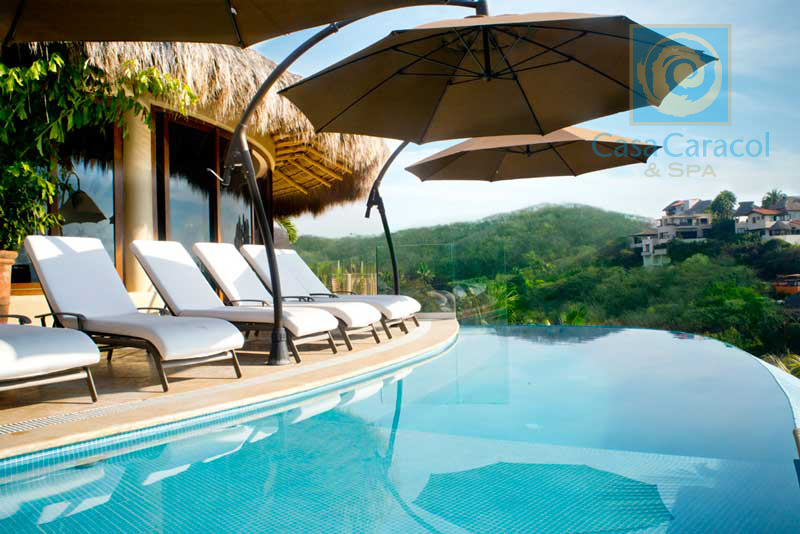 Beach Club with 3 pools, Restaurant-Bar Gourmet, Lounge area with incredible ocean views, 2 Tennis court, Gym, Spa, Ocean equipment rentals, security 24 hours at day. 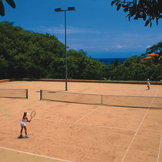 Near by amenities world class golfing and sport fishing.